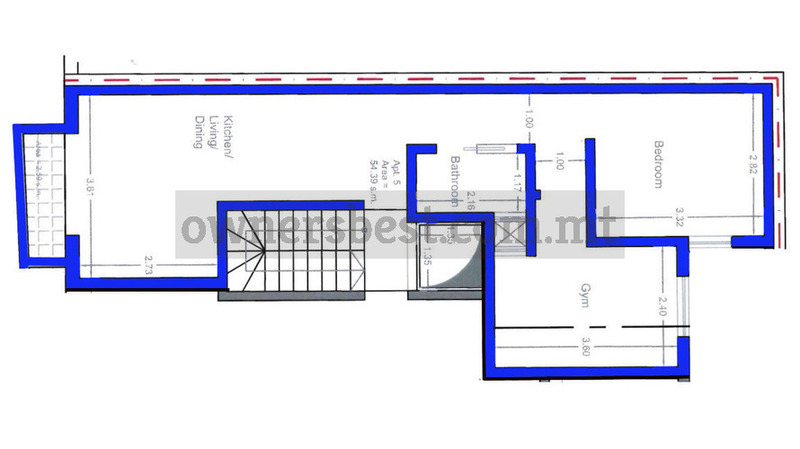 A shell third floor APARTMENT which is in the heart of Msida. Accommodation consists of a spacious open plan, kitchen/living/dining, front balcony, 2 bedrooms and main bathroom. Ideal for rental investment.